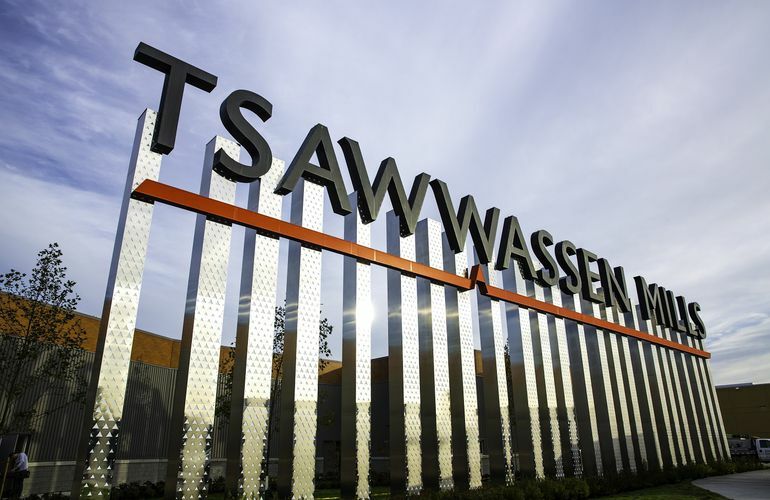 Tsawwassen Mills is located 33km south of downtown Vancouver at Highway 17 and 52nd St.
Visit translink to plan your trip. Hop off at 52nd St.
Service every 20 minutes on weekends from 10a.m. and 6p.m. *you may see more route changes to the 609, as development continues in this area.